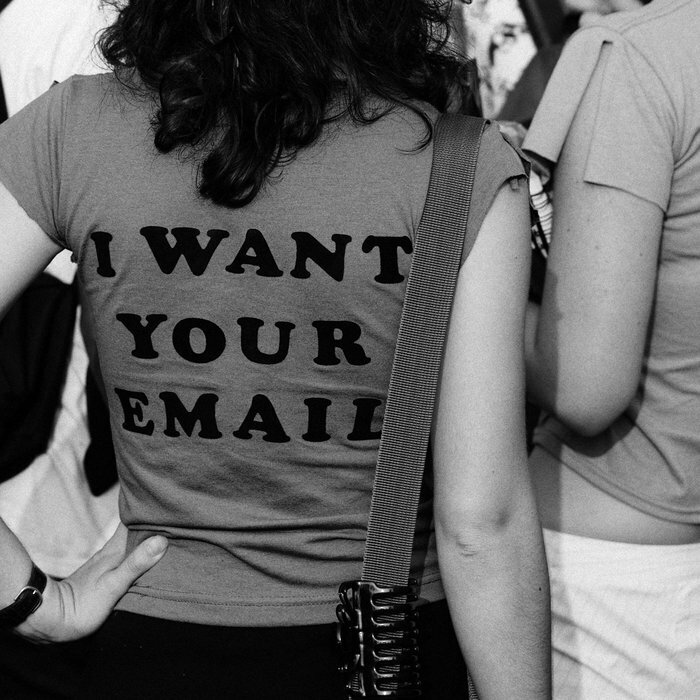 Does email etiquette matter? | APEX Public Relations Inc. When we’re not careful, the way we chat with our friends and followers online can bleed into our business-related emails. While it’s great to have a friendly relationship with colleagues, clients, and the media, emails laced with typos, missing punctuation, and “LOL”s can make you come off as unprofessional and, at worst, turn off a potential lead. This is especially important if email is the sole way you communicate with someone. Using abbreviations such as NP (no problem) and BTW (by the way) can be confusing for readers who are not fluent in text-talk. Avoid using short forms in professional communication. Writing in capitals seems as if you are shouting. Misinterpreting messages and tone can easily occur when communicating via email, and USING CAPITALS can really throw your audience off (“Is this person mad at me?”). Reading lengthy emails isn’t fun for anyone. Keep it short and to the point. Remember that email is not always the best form of communication. Sometimes it’s much easier to pick up the phone than type a long email. Judge accordingly. If spelling and grammar aren’t your strong suits, be sure to run a spellcheck before you hit send. Even the spellcheck won’t catch all grammatical errors in your email, so give it a read before you press send. Hilary Lawton strongly dislikes the abbrevation TYVM. Follow her on Twitter.